Did you know that the average baby goes through 8-10 diapers in a day? Over the course of a few years, that is a lot of diapers. With that huge amount of diapers comes some big costs, as the average package of diapers can run $10 and up. So what is a parent to do? Luckily, there are some tricks you can try to save money on diapers. You can still enjoy all of the great brands you love and keep an ample supply on hand while keeping a little money in your pocket. Take a peek at these 7 ways to save on diapers and you will find that you will never pay full price again. 1. Take advantage of leak guarantee/try me free offers. Many diaper companies offer a try me free or leak guarantee offer. Check the packaging to see if the brand you buy does so you can take advantage of it. If the package does not meet your expectations or if you have not taken advantage of the TMF offer yet, be sure to save your receipt, your UPC code, and any necessary form. This is your ticket to getting a nice refund to use on your next package of diapers. 2. Become an Amazon Mom member . When you become an Amazon Mom member at Amazon.com you can easily save 15-20 percent off each box of diapers you buy. 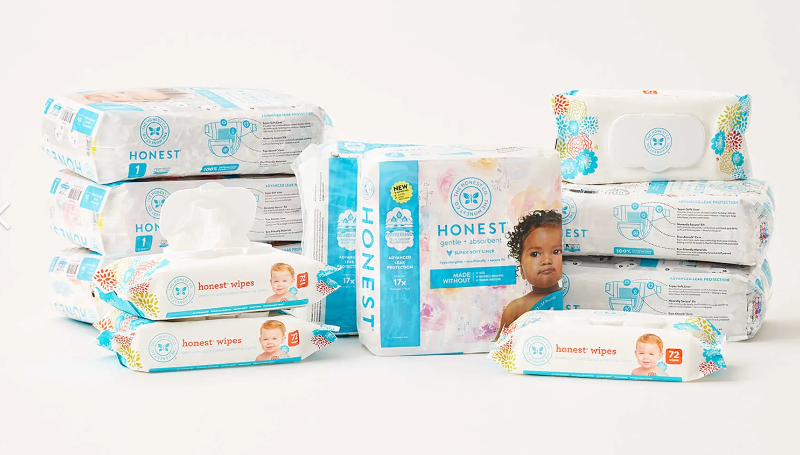 Amazon often offers free trials, which is a great time to order some diapers that will be shipped free right to your home. You can cancel your membership at any time. Shop at stores like Target where you can stack your savings and really save. For example, you can use a Pampers coupon for $1, and stack it with a Target printable coupon good on Pampers diapers for $1. If you find a Target Carwheel offer for the product as well, you can triple stack your savings. This is a great way to get the diapers you need for less since you can stack various savings offers. Send emails to your favorite diaper brands and ask nicely for any savings they may available. They may very well send you high value coupons, free coupons, or even free samples. It never hurts to ask, just be polite and see what happens! You can find contact forms on the web pages of all of your favorite brands. “Like” your favorite diaper brands on Facebook and you will have the chance to request freebies, print coupons, enter contests, and more. This is a great way to really be in the know and take advantage of any money saving offers. This is not as creepy as it sounds. Many consignment shops offer unopened packages of diapers that mothers have brought it when their baby outgrew the size. You also often see mothers getting rid of diapers that are too small on Craigslist or eBay. Take a peek and if the savings is substantial enough, take advantage of the offer. 7. Check out wholesale stores. You may be able to get deals at wholesale stores such as Sam’s Club. You may be able to split the cost of a jumbo sized package with a friend and save even more. Browse your local wholesale store and see if the savings is significant.